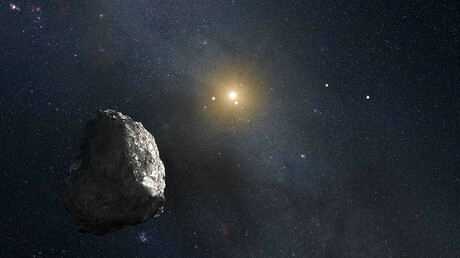 For the second time now, the world risks losing its best hope of finding potentially habitable planets in outer space. The Kepler telescope has gone into emergency mode 75 million miles from home. NASA is working tirelessly to correct the problem. No one knows what the problem is exactly, and that’s not to mention the difficulty in fixing anything that takes 13 minutes to register a command and return a response to Earth (that’s at near-light speed). Engineers recently tried to flip the spacecraft over to have it facing the exact direction it is traveling in. The problem, they say, probably occurred just before that. Whatever the problem, emergency mode is bad news, as it’s the lowest state of operation, and is also more fuel efficient than normal operation. NASA says recovering from it is the Kepler team’s prime objective at this time. The last regular contact had been established on April 4, when everything was still in working order. It’s a good thing a long path already lies behind us – Kepler found some 5,000 exoplanets by the time its primary mission wrapped up in 2012. Of those, 1,000 were confirmed, and even some promise of intelligent life was made. In 2014 it began its current mission, K2, which will continue on the set path, but carry out a series of new research. 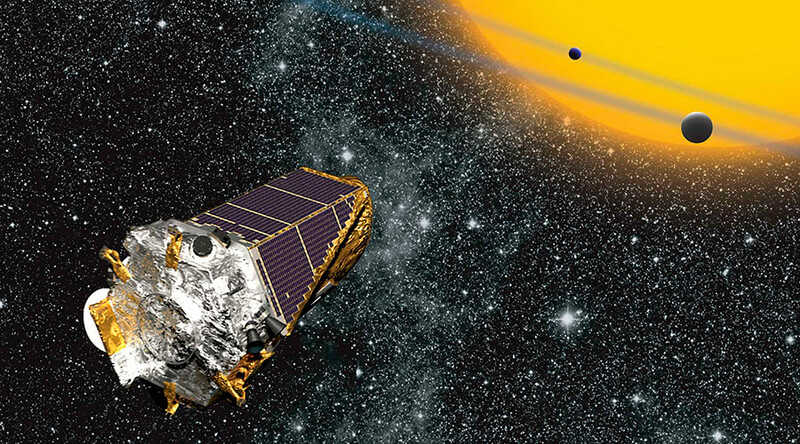 The last time NASA got a real scare with Kepler was in 2013, when the spacecraft’s gyroscopic reaction wheels gave out. Let’s hope the space agency can perform the impossible again.